Family photo at Oak Ridge Prairie in Griffith, Indiana. I had a lovely time photographing the Lewis family recently at Oak Ridge Prairie in Griffith, Indiana. It's a tucked away park not too far from downtown and the scenery is great. 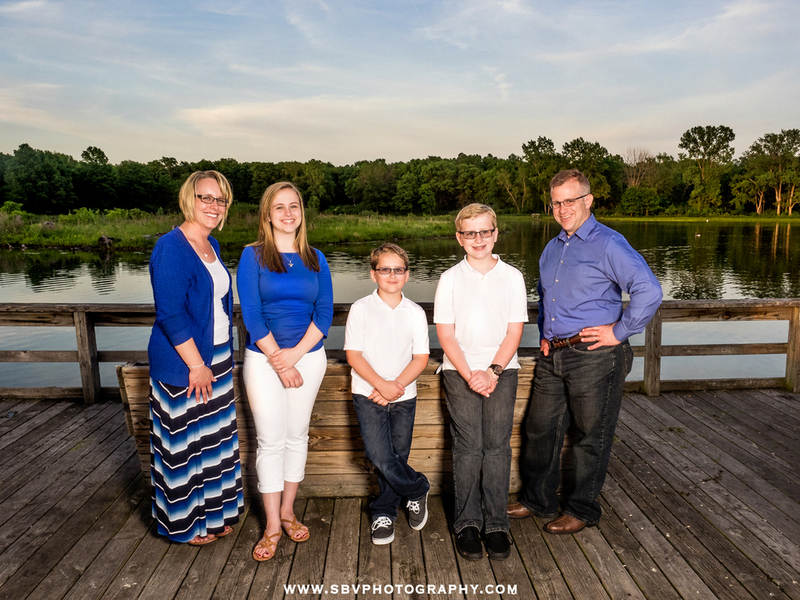 From a wooded area behind the Griffith Airport to the playground and the lake, it's a great location for family photos in Northwest Indiana. The Lewis family photos in Griffith, Indiana. We utilized the entire park with individual shots of everyone to mom and dad images to group photos. I'm anxious to finish up so i can bring the family in for viewing so we can find some shots to adorn the walls at their home. Family photos on the pier overlooking the lake at Oak Ridge Prairie. This is merely a sneak peek look at the family session. 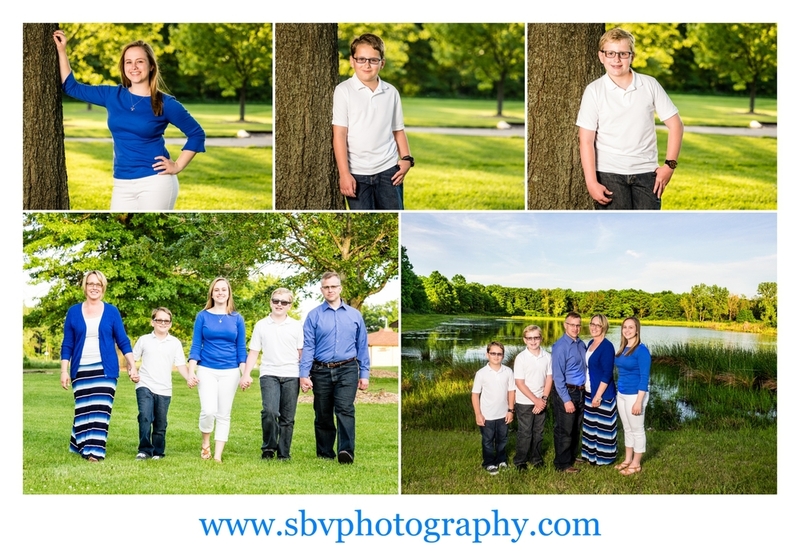 To inquire about your own family photo session, please visit the Contact Form so we can set up a consultation.